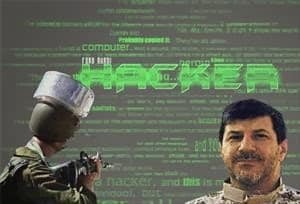 In a classical revenge story against the alleged killing of Hezbollah commander Hassan Hawlo al-Lakkis, the Islamic Cyber Resistance Group (ICRG) announced via several hacker websites that it had hacked into large number of Israeli and Saudi websites and stolen classified data in one of the large-scale cyber thefts of 2013. The ICRG has alleged covert backing of the the Iranian Government and its primary target has been one of the lead military contractors in the Saudi Arabia, the Saudi Binladen Group. Readers might recall that the Binladen conglomerate is one of the largest military and infrastructure corporations in Saudi Arabia and is run by family of 9/11 terrorist attack mastermind Osama bin Laden.